However, speaking to ESPN FC, the player’s father has clarified that won’t be the case and the attacker is committed to the club’s cause of winning silverware across all competitions. 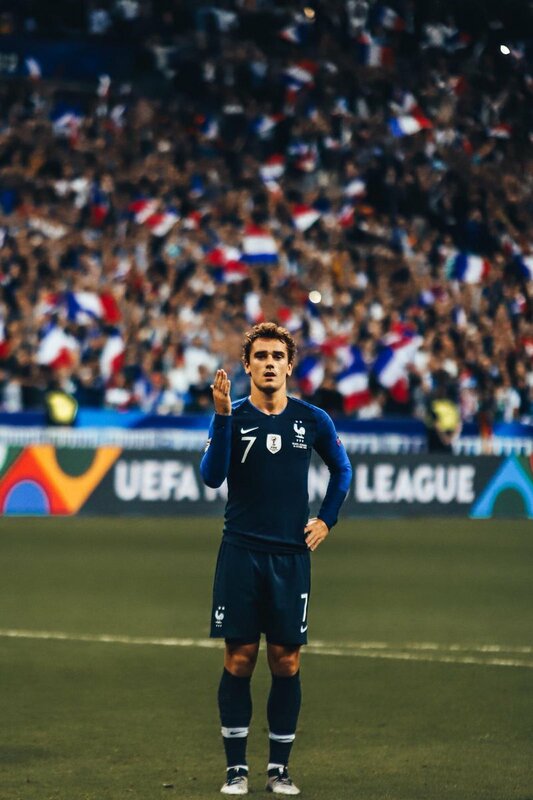 He added that the supporters of the club can sleep easy, given the Brazilian won’t be leaving the French champions at any point of time in the coming years. Former Ballon d’Or winner Ruud Gullit has said that Zinedine Zidane was clever enough to leave Real Madrid last summer after it was known that Cristiano Ronaldo would be parting ways with the club. The French tactician had guided the club to a third successive Champions League crown last term but he thereafter made the surprise decision to step down from the role. 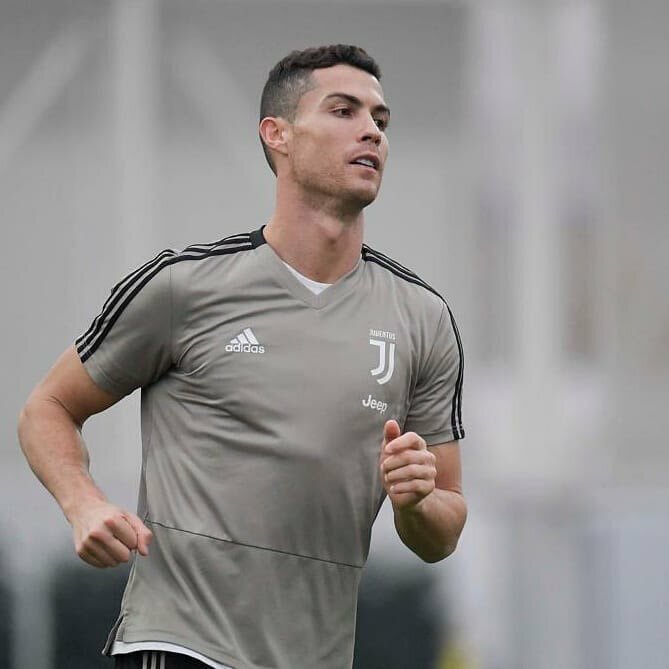 Former Juventus star Pavel Nedved has said that Cristiano Ronaldo has exceeded his expectations since making the summer move to the Bianconeri. The Portuguese superstar made the surprise decision to leave Real Madrid after nine seasons last year after he relished the challenge of featuring for another high-profile club in Europe. He has since continued with his regular scoring ways at the Bianconeri and he has already contributed 21 goals for the club across all competitions to date. 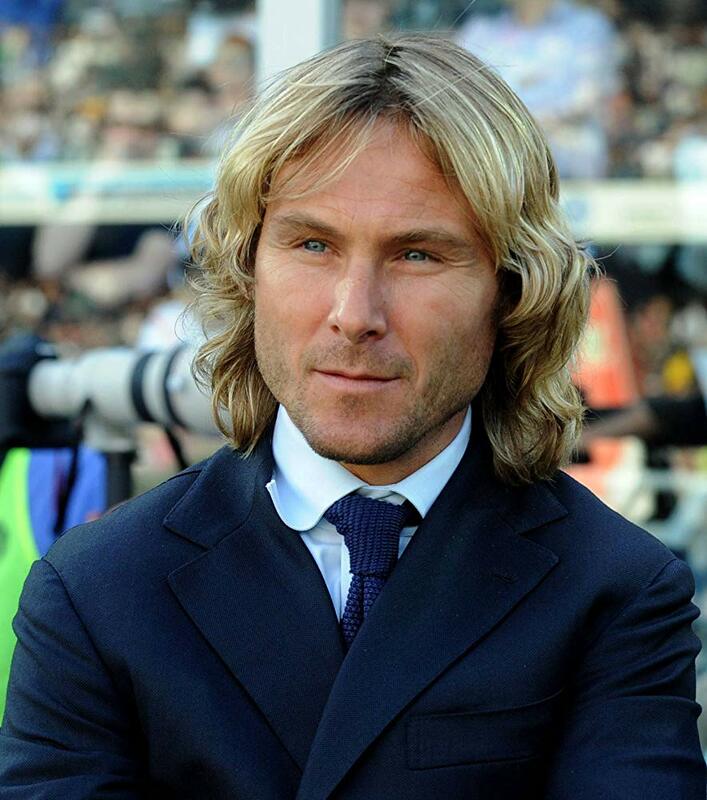 In an interview covered by Tuttosport, Nedved was asked whether Ronaldo has managed to meet the expectations with the Serie A holders and his response was positive while stating that the Portuguese has performed better than initially predicted. 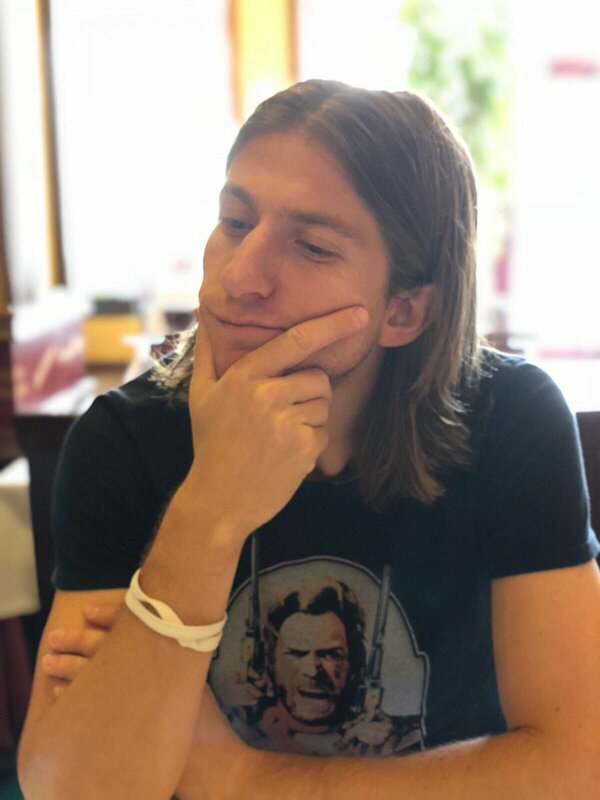 Atletico Madrid defender Filipe Luis has admitted that he is surprised by Lionel Messi’s fifth-placed finish at the 2018 Ballon d’Or ceremony. 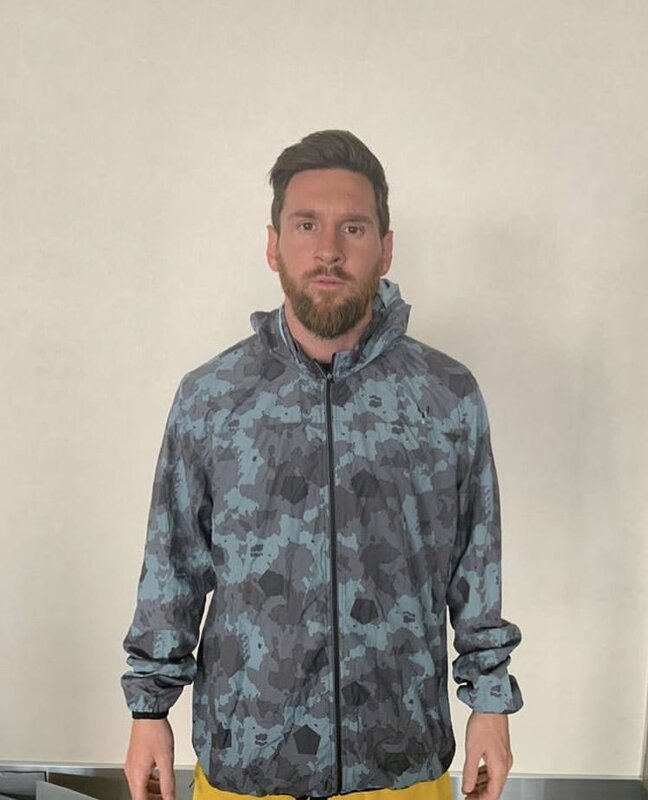 The Argentina international celebrated a La Liga and Cup double with Barcelona during the previous campaign but that was, however, not sufficient to even see him make the podium for the accolade. Speaking to Globoesporte, Luis said that he is surprised that Messi was far off from the award, given he has regularly adapted himself to the demands of the modern game. He added that the Argentine fully deserved to win the previous Ballon d’Or and he was certainly shocked by the attacker’s failure to do so despite him playing for an arch-rival. Mohamed Salah’s former youth coach at El Mokawloon, Hamdy Nouh believes there is more to come from the Egypt international, who has enjoyed a splendid 18 months at Liverpool. The attacker joined the Reds from AS Roma in the summer of 2017 and thereafter, there were question marks whether he can impress in the Premier League after failing at the first attempt with Chelsea. 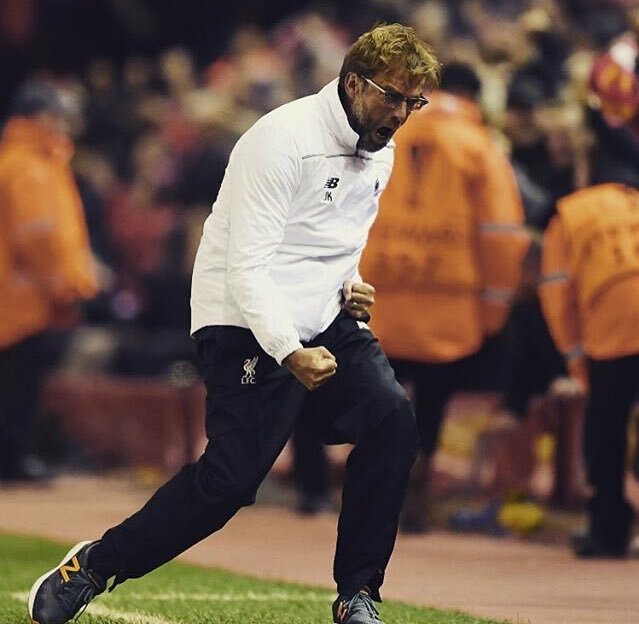 However, he has come out with flying colours by contributing 60 goals across all competitions – out of which 45 have resulted in the Premier League. 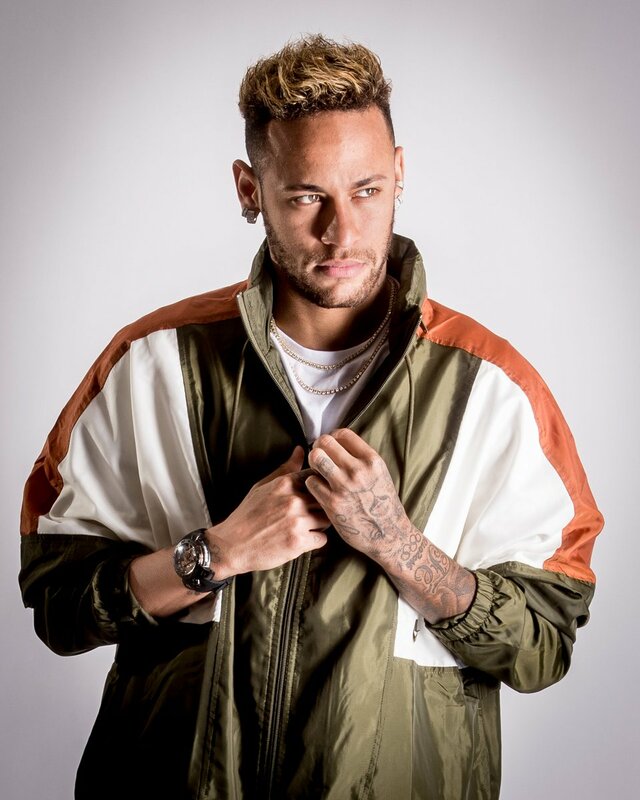 Because of this, he has been touted as a potential Ballon d’Or candidate for the future and Nouh feels the 26-year-old has the determination to go on to win the prestigious individual award. Barcelona legend Xavi believes Lionel Messi’s fifth position for the 2018 Ballon d’Or seems unfair, given the achievements of the Argentine through the calendar year. 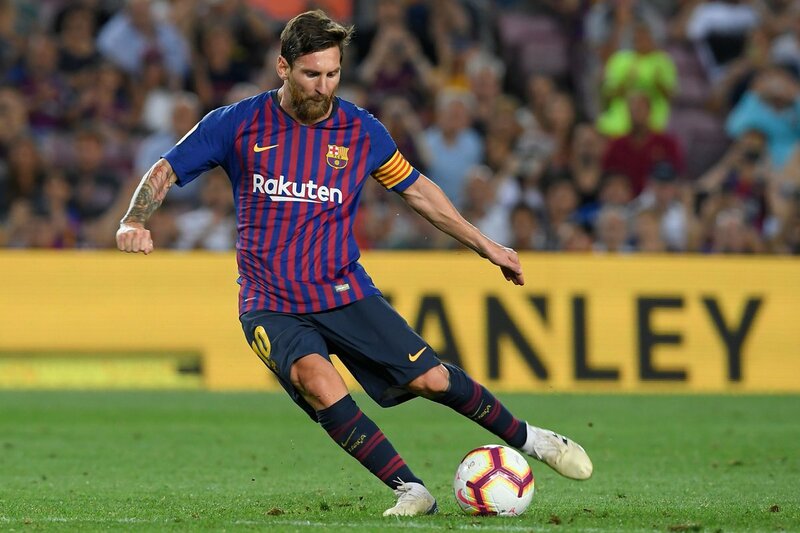 The 31-year-old won a domestic double with Barcelona last term after securing the La Liga and Copa del Rey crown but that was not sufficient to propel him to the podium at the least. Speaking to reporters, Xavi said that Messi has been unfairly treated for the Ballon d’Or after finishing outside the top three for the first time in over a decade, he said:"In my opinion, it's not my fair. He is the best player that I've seen ever. I would give him every year for Ballon d'Or, but I don't give this Ballon d'Or. Modric is all right and I'm happy for him. But honestly, Messi is the best." Juventus manager Max Allegri has backed Cristiano Ronaldo to win the Ballon d’Or title for the sixth occasion in his career. The Portuguese tactician has already won back-to-back Ballon d’Or crowns and Allegri feels the forward deserves a third successive title after his exploits for club and country last season. Having played as forward for the Argentina national side alongside Lionel Messi, and for Manchester United alongside Cristiano Ronaldo, Carlos Tevez has the experience of playing close to both of the main contenders for the FIFA Ballon D’Or (for about the last 10 years!) But who does he think is better? Whilst in the end this year the plaudit went to Luka Modric (the first time neither Messi or Ronaldo have won it since 2009), pushing Ronaldo into second place, whilst Messi didn’t make the podium somehow. This was on the back of a Champions League winning campaign for Modric with Real Madrid, notable ex-pros calling for him to win, and perhaps more importantly, a run all the way to the World Cup Final with Croatia.